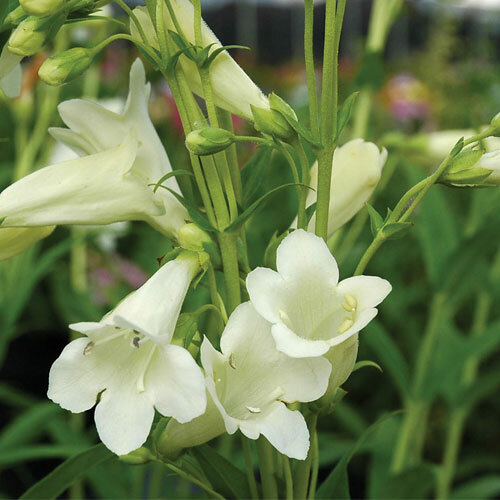 An evergreen, clump forming perennial with semi-double flowers. 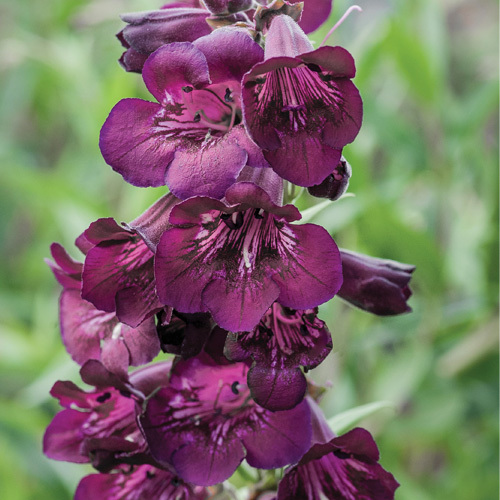 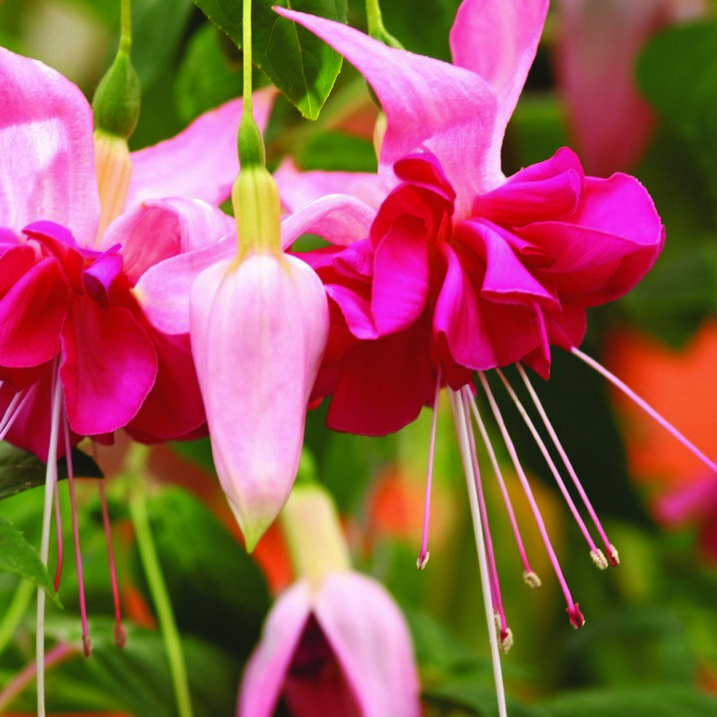 Ideal for adding early summer colour to your garden borders. 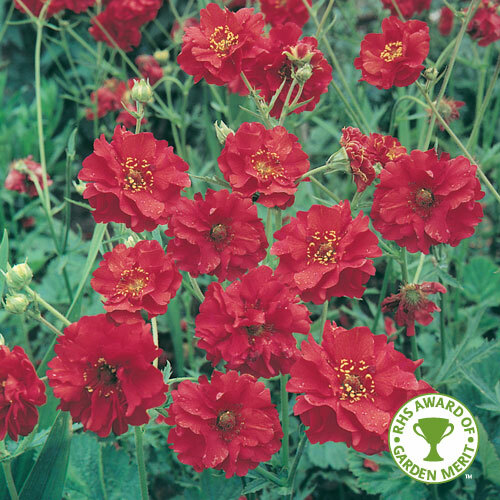 Geum Mrs Bradshaw has been awarded the Royal Horticultural Society’s award of garden merit.